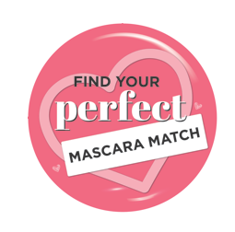 Find Your Mascara Match With Benefit Cosmetics + Your Chance To Win! 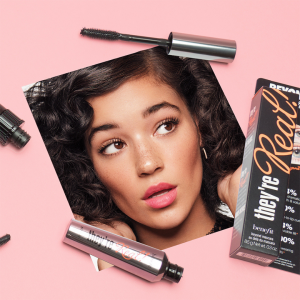 Whether you want volume, curl or length, Benefit have got your lashes covered this Galentine’s day! 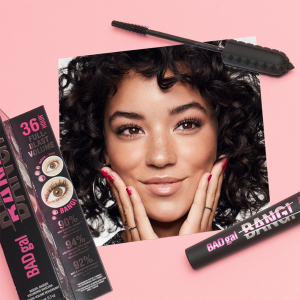 Choose from BADgal Bang, They’re Real! and Roller Lash – aka the UK’s Number 1, 2 and 3 best-selling prestige mascaras* – to make your eyes look WOW! And, for a limited time only you’ll recieve a gorgeous mini mascara, absolutely free! 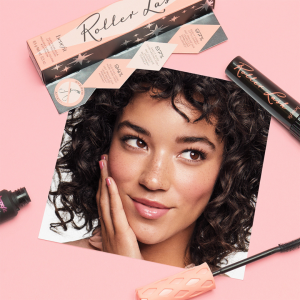 You can shop all Benefit cosmetics at allbeauty.com. Mascara duo packs limited edition, while stocks last. Prices correct at the time of publishing. Perfect your bases using the Ace That Face! Palette. Using a stippling brush, use Boi-ing Concealer to cover dark cirlces and any blemishes. Using a contour or buffing brush, contour cheekbones using Hoola Bronzer to create a golden, structured look. don’t forget your jawline! Using your ring finger, dab Watt’s Up! Highlight along the cheekbones, ridge of the nose and cupid’s bow for a gorgeous glow. Using a blush brush, sweep Gold Rush Blusher over the apples of your cheeks. To add some serious sparkle, add some glitter to the inner and outer corners of your eye and ta-dah! You are 2019 ready!